Wigner functions are used to calculate position-momentum uncertainty products from partially transposed Dicke model ground states that are partitioned into atomic and photonic degrees of freedom. No violations of the canonical minimum uncertainty relation are observed. However, the position-momentum uncertainty product is seen to diverge as a power law as the quantum critical coupling strength is approached. J. I. K. Felismino and F. N. Paraan. 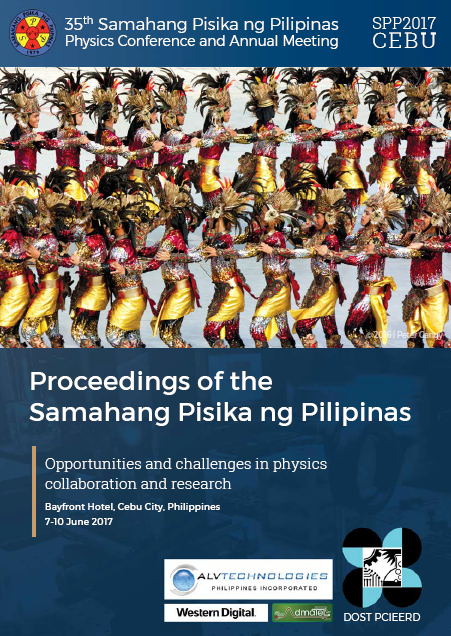 Wigner functions and uncertainty products from partially transposed Dicke model ground states, Proceedings of the Samahang Pisika ng Pilipinas 35, SPP-2017-PB-03 (2017). URL: https://paperview.spp-online.org/proceedings/article/view/69.